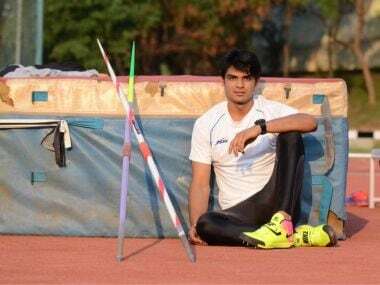 Mohammad Anas and Ankit Sharma booked their Olympics tickets with national record shattering efforts while 200m specialist Srabani Nanda also qualified. Indian quarter-miler Mohammad Anas qualified for the Rio Olympics on the second day of Polish Athletics Championship at Bydgoszcz. Star wrestler Yogeshwar Dutt notched up India's fourth gold medal, while Khushbir Kaur became the first woman from the country to win a medal in 20km Race Walking by clinching a silver as India shot up to ninth in overall standings on the ninth day of competitions in the 17th Asian Games.